There isn’t one music production tool that fits everybody. What’s special about Steinberg’s Nuendo is that it is uniquely poised for high end production workflows. And maybe more than any other developer, Steinberg seems to be catering to the needs of A-list game scores. That says something not only about Steinberg, but about the changing face of music production. Once, there was the studio world, and “pro” releases meant the Audio Engineering Society (AES) show. You know, for people producing records. Now, odds are, you’re going to laugh when you open the statement from your label showing how much you made on record sales or Spotify. But music for games easily rivals Hollywood scores for creativity and craft. 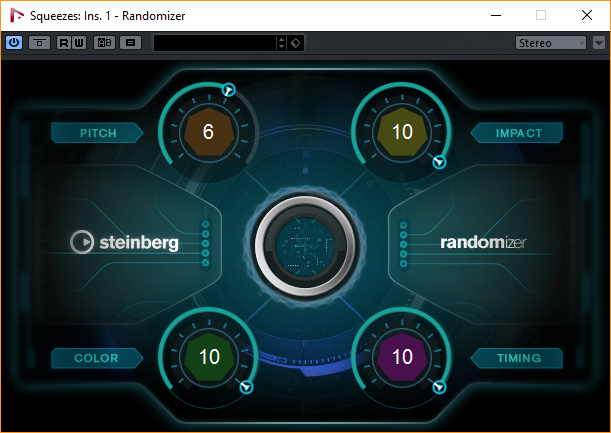 Nuendo 8’s Randomizer looks like a nice creative tool – and something very valuable to game scoring. So, sure enough, Steinberg will show its latest flagship release, Nuendo 8, at the Game Developers Conference. I miss GDC – it’s long been a rich environment for cutting edge sound engineering and ideas about spatialization and interactivity, irrespective of how much you care about games. And it seems the perfect place for this release. 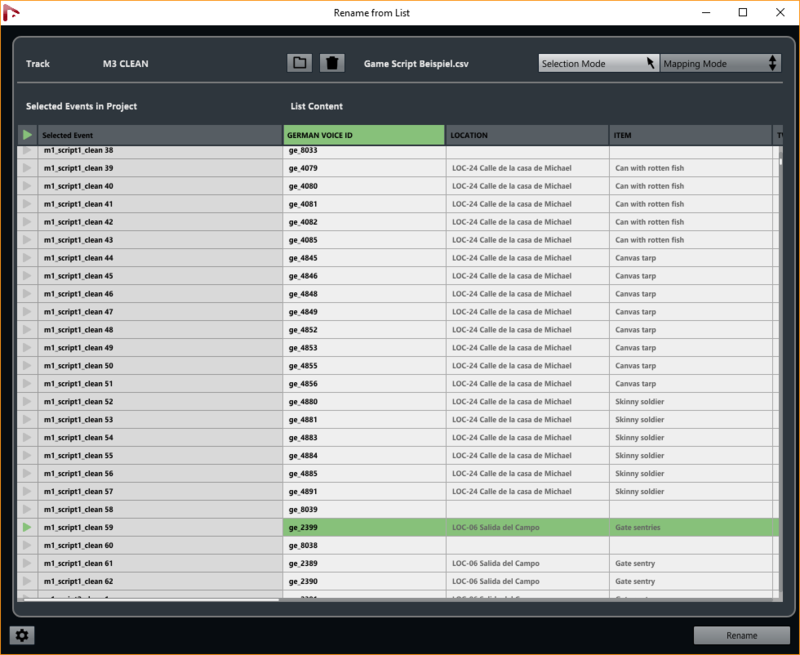 Nuendo has always been ahead of the curve with surround sound and a number of other workflows and functionalities critical to high-end game production. But the specific hook here is to Audiokinetic, developer of Wwise, a leading audio “middleware” platform. That is, Wwise is a way of handling lots of assets and musical cues and delivering them interactively in a game. This contrasts with the more improvisatory way some indie games work, where a game composer might even be a programmer. Audiokinetic lets you add interactive music without disrupting the production workflows of a game developer, even in very large titles. So, in the previous version of Nuendo, Steinberg provided the ability to export mixdowns directly to Wwise (plus handle version control with Perforce). Nuendo 8 goes deeper. 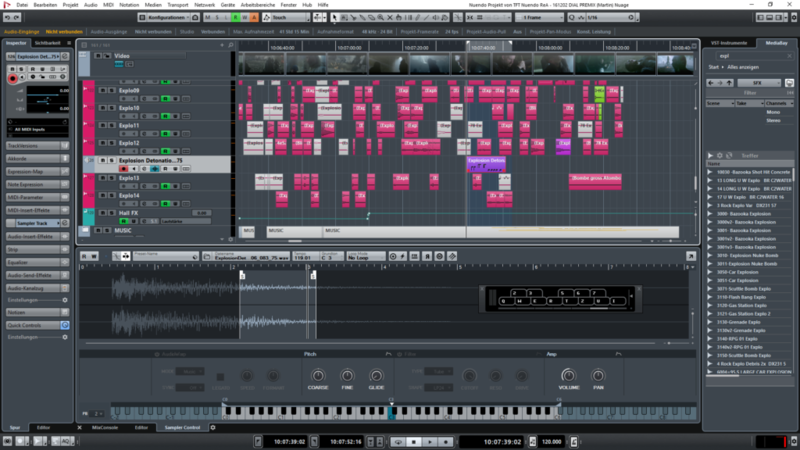 You can actually produce an entire interactive music composition directly inside Nuendo. So all your cycle and cue markers, all your individual audio and MIDI tracks, everything that makes up a song gets exported natively to Wwise. That makes Steinberg’s tool the de facto choice for interactive composition. Okay, so you don’t use Wwise – is there anything else here for you? Yes. Offline processing and rendering. Steinberg calls this “Direct Offline Processing with Live!Rendering.” Basically, it means you can take frequently used processes and apply them offline in a plug-in chain, all in real-time. Auto Renamer Batch rename events. 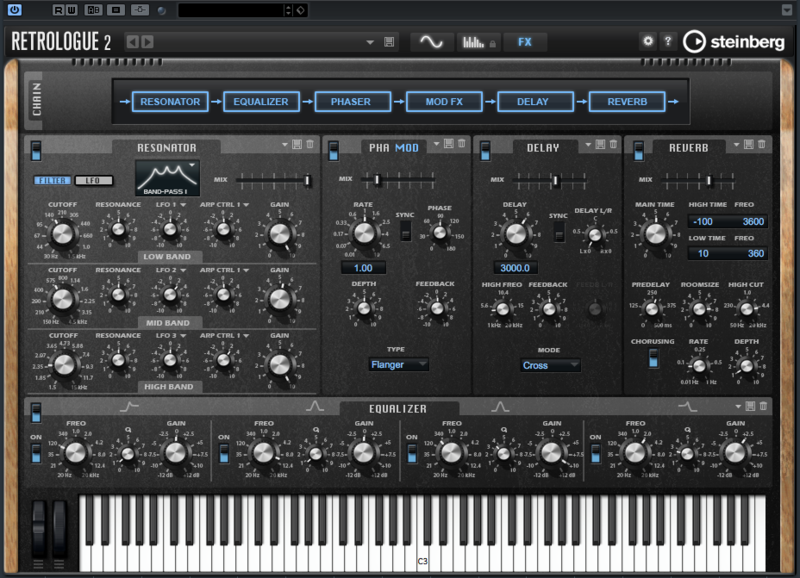 Sound Randomizer plug-in creates instant variations of sounds’ pitch, timbre, impact and timing. Sampler Track As seen in Cubase, this turns any sound in your MediaBay into a working sampler. More effects. 80 of them now, including a new eight-band fully parametric frequency EQ. Mixer history. 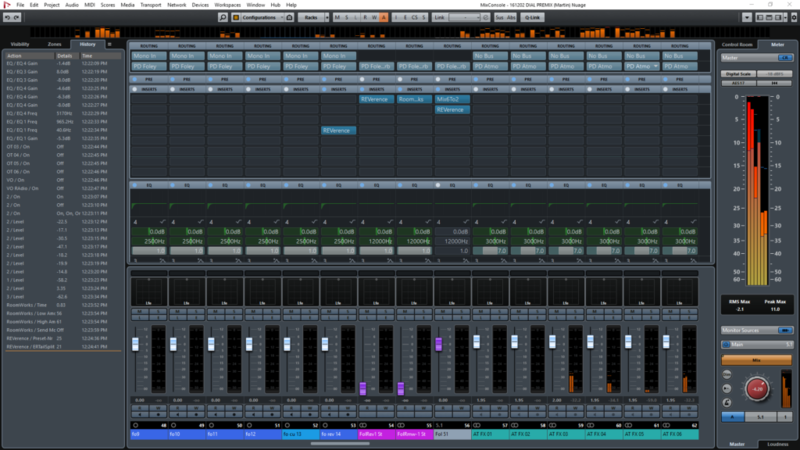 Again, an essential improvement to Cubase, now you have a history right in the mixer. Improved plug-ins and performance, zones. And of course all of that is relevant to game audio – and a lot of other production, too.